EPA 40 MPG Hwy/30 MPG City! GREAT MILES 2,371! Currant Red exterior and Black interior, LXS trim. Dual Zone A/C, Smart Device Integration, Lane Keeping Assist, Bluetooth, Aluminum Wheels, Back-Up Camera, iPod/MP3 Input READ MORE! Back-Up Camera, iPod/MP3 Input, Bluetooth, Aluminum Wheels, Dual Zone A/C, Smart Device Integration, Lane Keeping Assist MP3 Player, Keyless Entry, Remote Trunk Release, Steering Wheel Controls, Child Safety Locks. Kia LXS with Currant Red exterior and Black interior features a 4 Cylinder Engine. 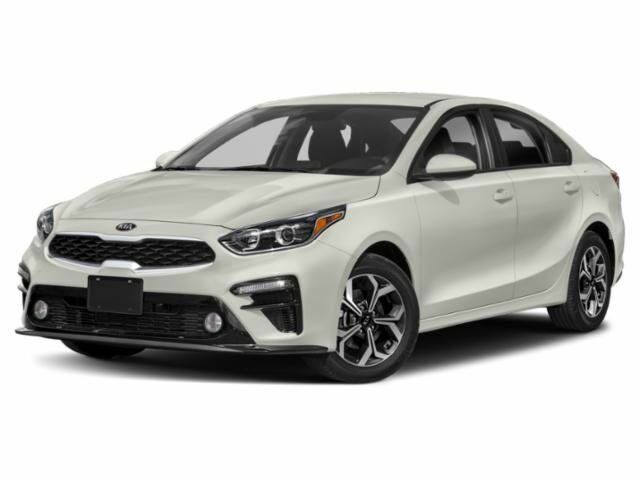 Edmunds.com's review says "This Forte is a desirable car in its own right thanks to a sharp design, engaging performance, and plenty of technology and safety features for the money.". Great Gas Mileage: 40 MPG Hwy.